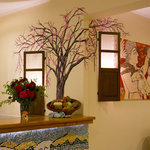 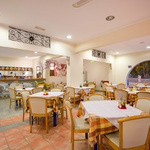 Breakfast and dinner are being served in our restaurant which is open on two sides and has a view of the pool and the garden. 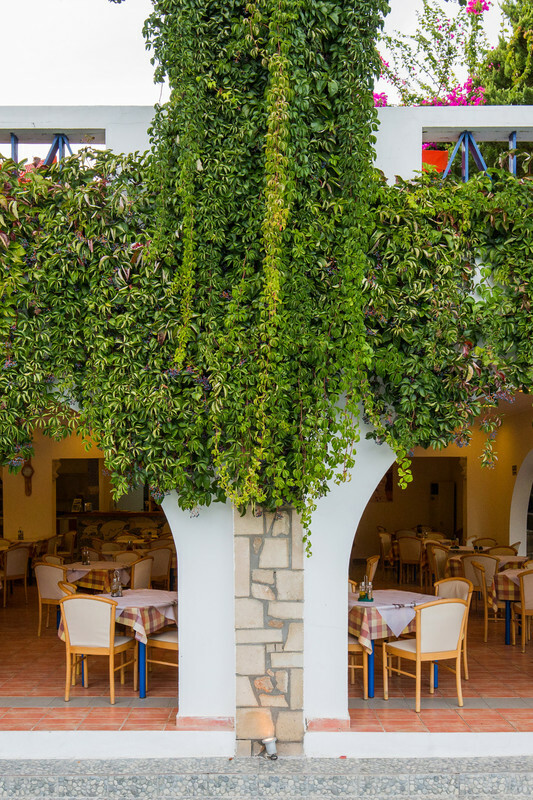 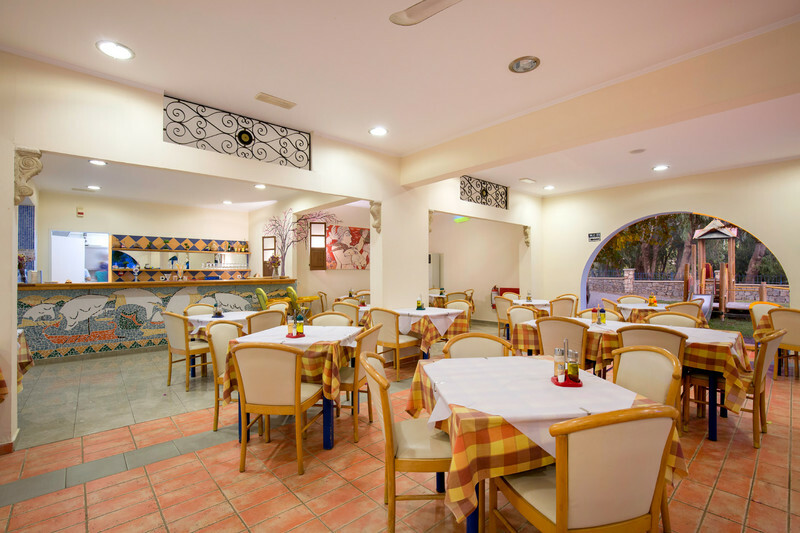 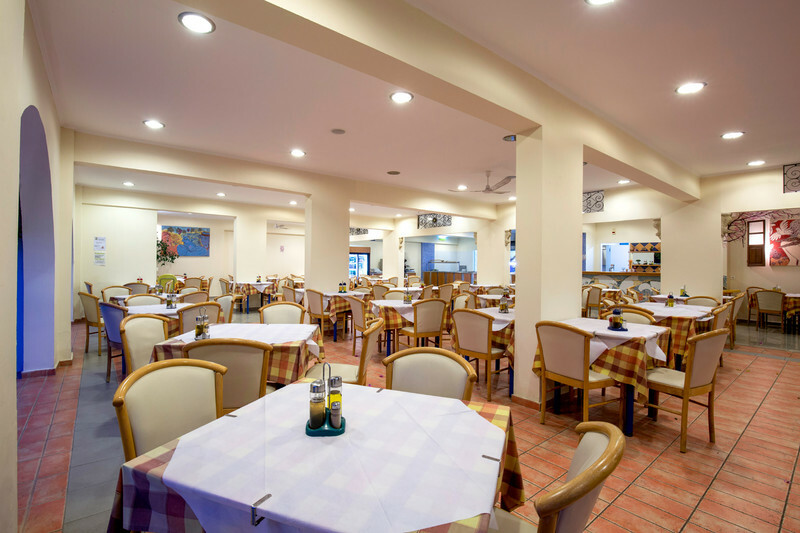 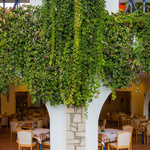 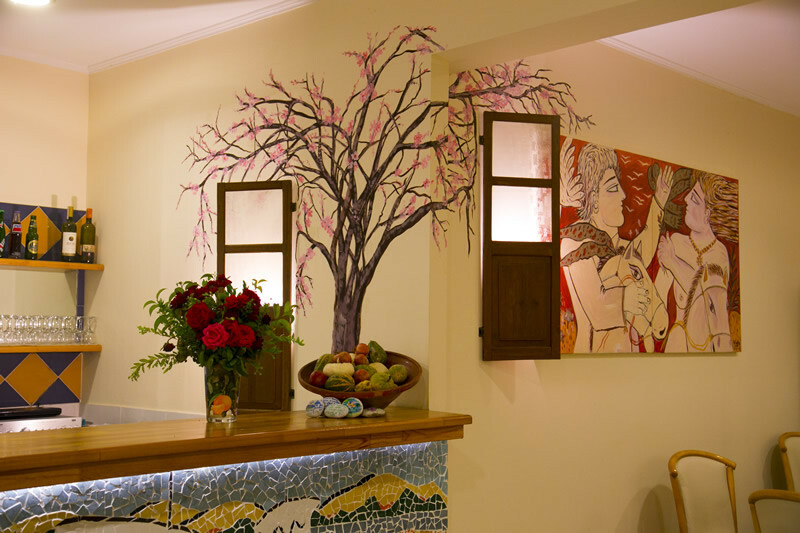 A hearty continental breakfast is being offered every morning while traditional Greek cuisine is the prevailing course for dinner. 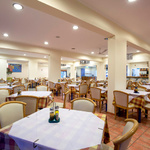 The bain marine ensures a hot and appetizing meal for even the late-coming clients of the restaurant.